A trip to photographically discover a fascinating island and its people! 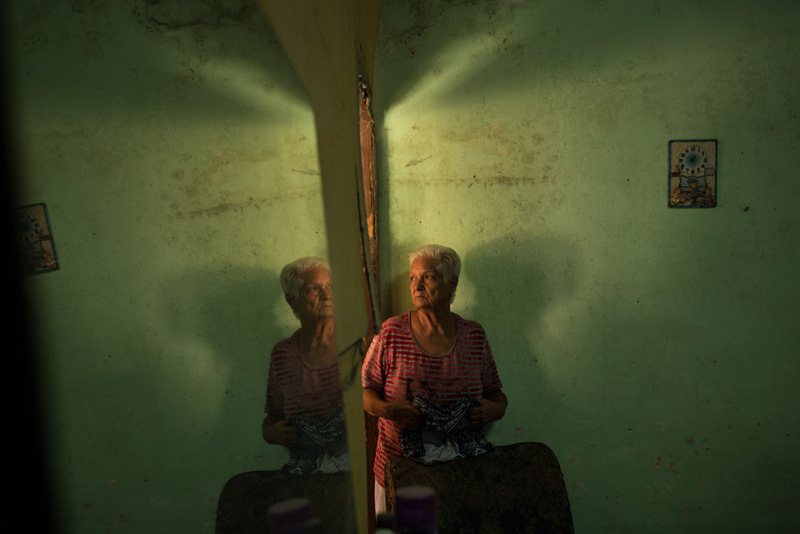 An exciting photographic journey to discover the magic of Cuba, the timeless island. In its eleventh edition, this intense 10 days traveling workshop will bring us to a colonial style town, from Havana to Trinidad. Starting point of our tour will be the charming Capital, an ancient city which is the most beautiful example of Spanish colonial architecture that is conserved in the Americas. We will enjoy the throbbing, warm lifestyle and the hospitality of its friendly people. And you will assuredly be charmed by the decadent retro atmosphere of this magical city. After a few days in Havana we will begin our journey to the island’s interior to discover the true soul of Cuba. A small country town, like Trinidad, will let us breath first hand the ever-living revolutionary spirit of the socialist island. Our two destinations are both part of the Unesco Heritage, and even though quite touristic still preserve the unique heritage of the island. 10 days of socio-cultural reportage in a magical Island, to learn its history and fervent culture. Learn how to interact with subjects, how to manage various light conditions and find a personal vision. The workshop is open to students of photography, advanced amateurs or professional photographers. To fully enjoy the life of this island, all journeys will be made by local transport (private cars); and for overnight stays we will enjoy the hospitality of Cuban families who run the “casas particular”, kind of B&B. We will have stunning colonial houses at our complete disposal for rest and for our daily meetings and lessons. The meals will be organized from day to day depending on the route. Please note: The itinerary has been designed to provide numerous opportunities for travelers to engage in meaningful interactions with Cubans, using photography as a medium for enhancing the educational exchange and cultural exploration. We usually travel in small groups to offer a personal experience that goes beyond a simple tourist trip. We want the workshop to be an opportunity to begin knowing the other Cuba which can be different from the one most often described. Therefore, as much as possible, we will avoid touristic places and organized tours. While we do our best to adhere to the itinerary listed here, traveling requires flexibility, and changes to activities may occur. 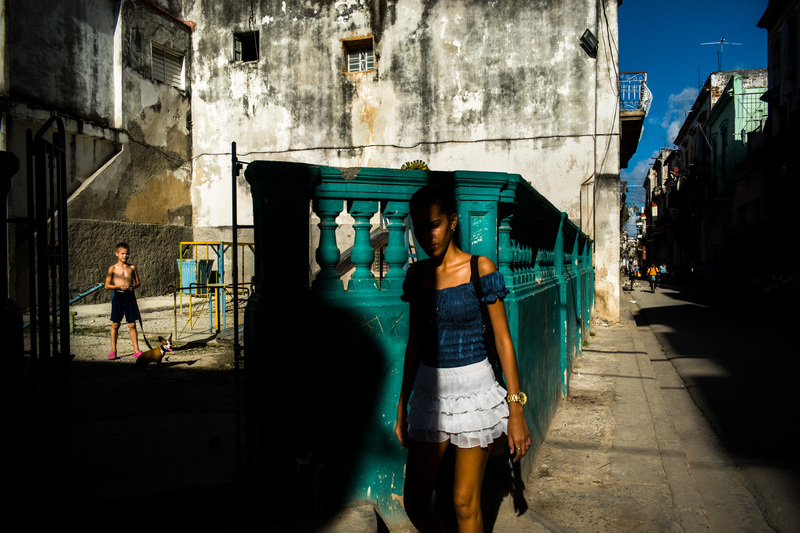 2° day – Photo Walk to discover Habana Vieja. 6° day – Early morning trip to Trinidad (4 hours). Photo walk through the narrow streets of old colonial town. Evening at the local open-air “casa della Trova” (a kind of music lounge very typical in Cuba). 7° day – Sunrise photo shooting in Trinidad, UNESCO heritage city. We will spend the whole day exploring this colonial quiet town to meet and photograph local residents. 8° day – Another day in Trinidad with the possibility to spend time by the Caribbean sea at the near Playa Ancon. 10° day – Return to Havana. Transfer to the airport for your flight home. Is an Italian freelance photographer based in Bologna, Italy. He started working as a photographer in 1995. After a close collaboration with major photo studios of Bologna, he founded “Foto Image”, his own studio in 1999. He actively collaborated with associations and NGOs, such as: MSF (Doctor Without Borders) and Amnesty International, for which he has realized reportages on social issues. 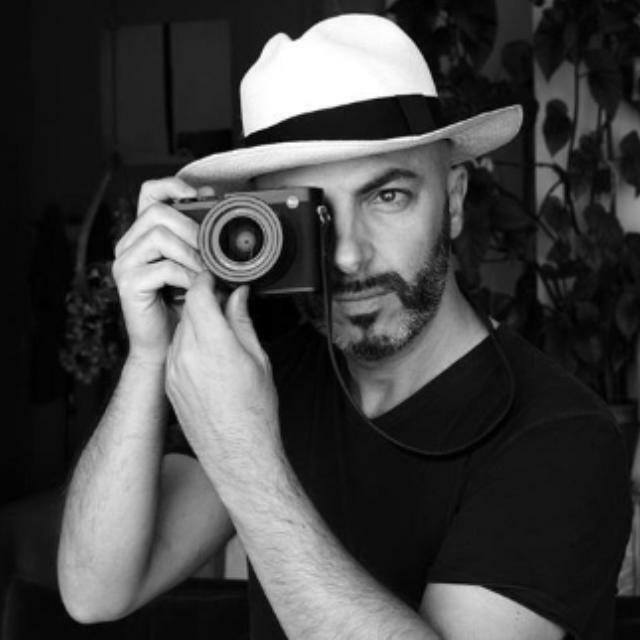 His work has been published in international magazines or websites like TIME LightBox, LFI – Leica Fotografie International and The Guardian and Cubadebate. 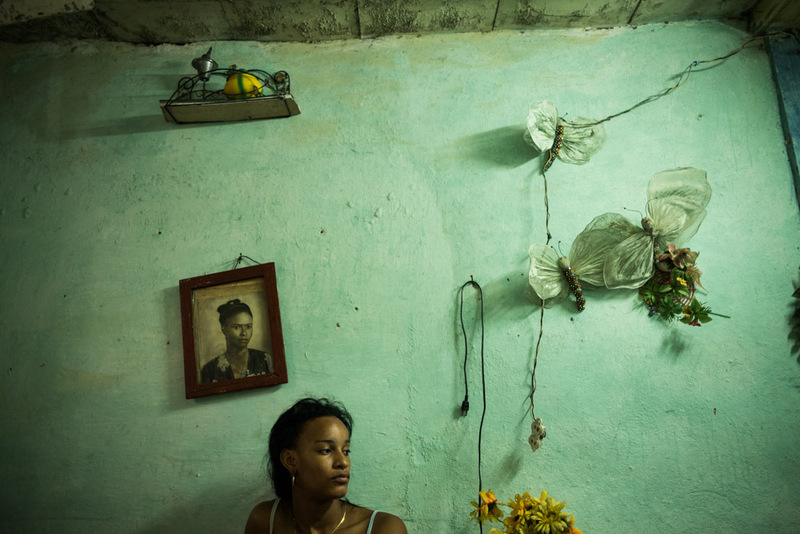 Along with other recognitions, he was awarded at the World Press Photo in 2015, and in 2016 his work about Cuba was among the 12 finalist at the prestigious Leica Oskar Barnack Award, and since 2017 has been one of the 3 Leica International Ambassadors for the new Leica M10. 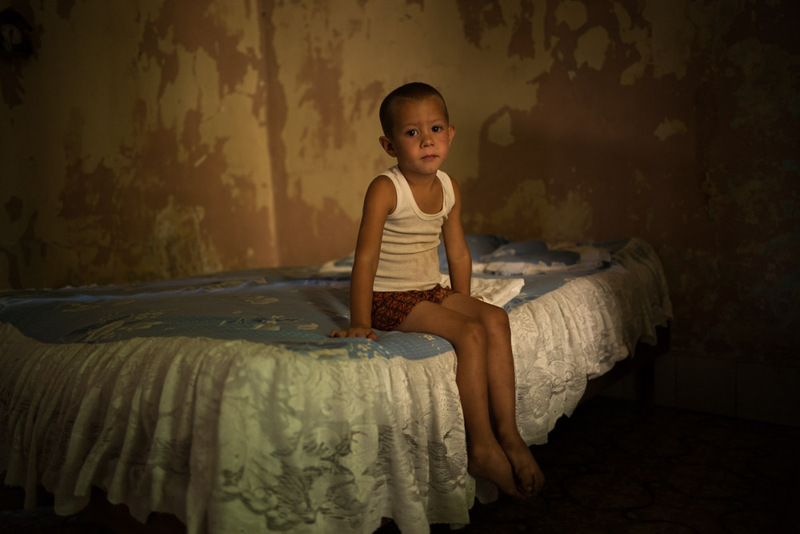 I attended the last photo workshop in Cuba (2017). Exciting experience! Fulvio is an extraordinarily capable teacher: he corrects you and stimulates you, dosing criticism and praise to make you progress. You work and work hard. A connoisseur of the history and society of Cuba, he give you the chance to be a traveler and not a tourist, to see things "from within". This is more than a photographic workshop, it is a cultural life experience. Not least: the workshop is a lot of fun, which allowed the group to blend perfectly, despite the different levels of knowledge and the different age of the participants. I've have learned so much while having fun! What a great experience the workshop in Cuba with Fulvio Bugani! He is a great teacher and has a deep knowledge of Cuba and its people. His passion is contagious! He cares about everybody, regardless their photographic level. It was an amazing experience. Even the organization was impeccable. It was an amazing experience not only from the photographic point of view but also for the fun. Fulvio is a great teacher. 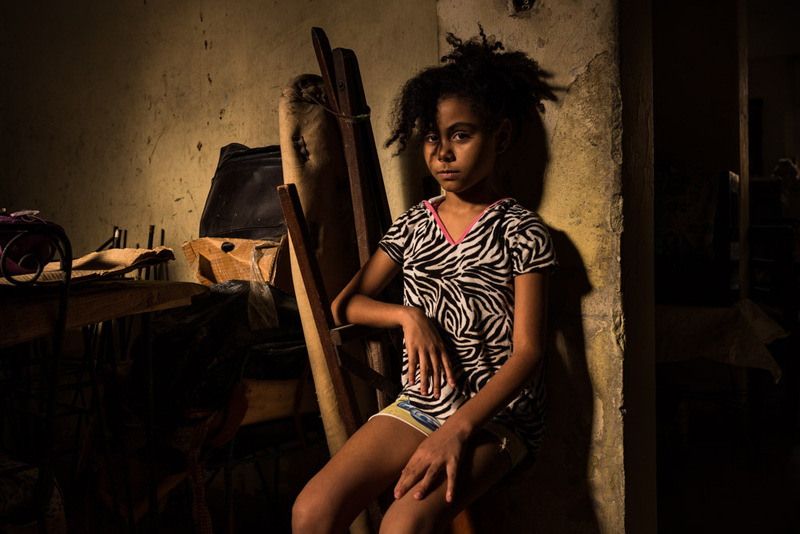 I learned so much from him during the workshop in Cuba, especially how to manage light. I highly recommend this workshop! I have been very pleased to meet Fulvio who is not only a great photographer but also an excellent communicator and trainer. He was able to communicate his photo passion to all participants. At the same time he was sharing his expert knowledge with enthusiasm highlighting the aspects to address in order to take better pictures. I learned a lot during this workshop and I am convinced his advices will help me improving my photography.This was an excellent workshop. We all learned a lot. Many thanks to you Fulvio Bugani. The organization was also perfect. What a great weekend we had learning with you Fulvio Bugani! I'm looking forward to another one. Thanks Fulvio Bugani for the great workshop and for teaching us so many new and really great stuff. 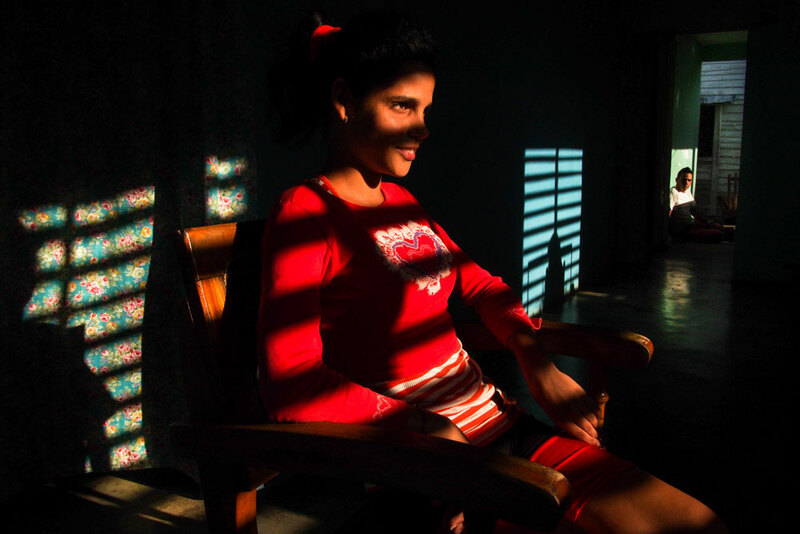 The best conceivable Street & People workshop ever, with Cuba's light and Fulvio's eye! Danke für einen lehrreichen und unterhaltsamen Vortrag. Was für ein Typ! Großartig! 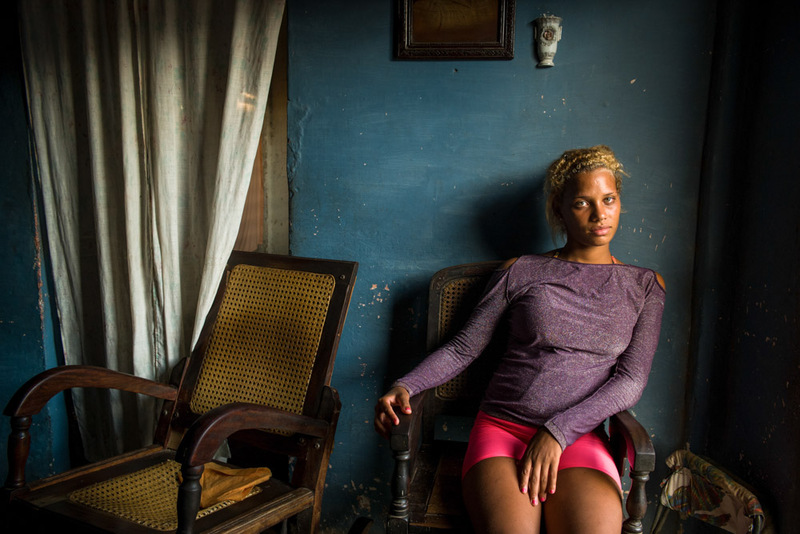 A week of intensive photography workshop with Fulvio Bugani in Cuba. Participants in a PhotoImageWorkshop must be 18 or over. To participate in our workshop, please send us an email to info@fotoimage.it indicating your name, surname, e-mail address. You will be requested to pay a non-refundable registration fee of 500€. While the balance must be paid a month before the departure. Note that all the transaction costs will be at your charge. Aside from the registration, each student must provide for his/her own trip independently.